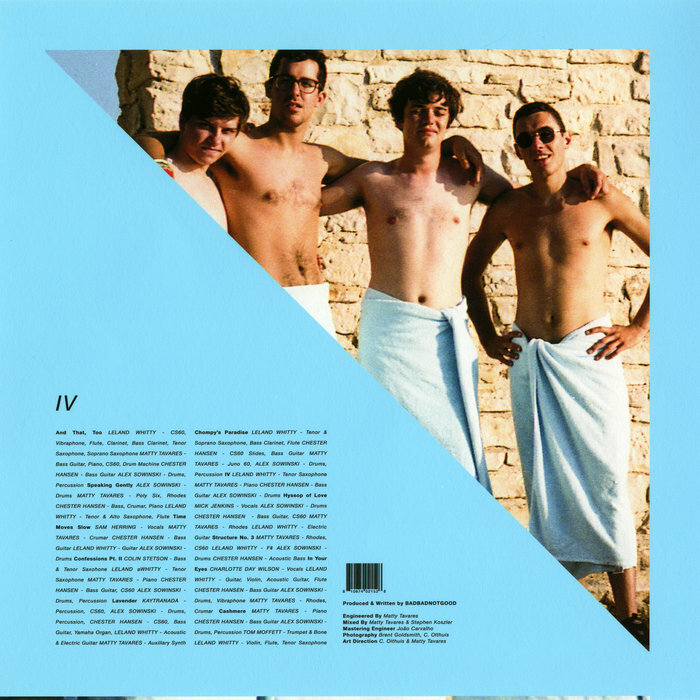 Toronto’s BADBADNOTGOOD join Vish to discuss each and every song on their Polaris Music Prize-nominated album, IV, which is available everywhere via Arts & Crafts. 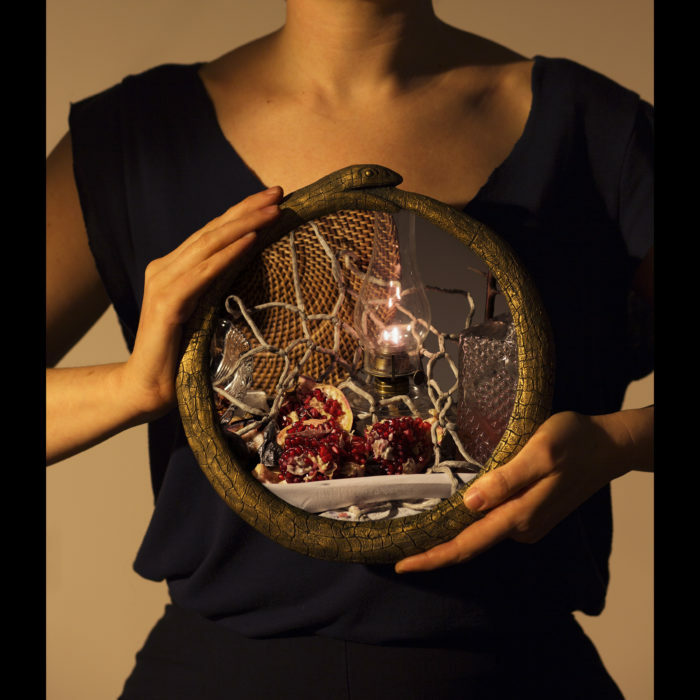 With commentary from collaborators Samuel T. Herring of Future Islands, Colin Stetson, and Charlotte Day Wilson. Sponsored by Pizza Trokadero, the Bookshelf, Planet Bean Coffee, Grandad’s Donuts, and Hello Fresh Canada.